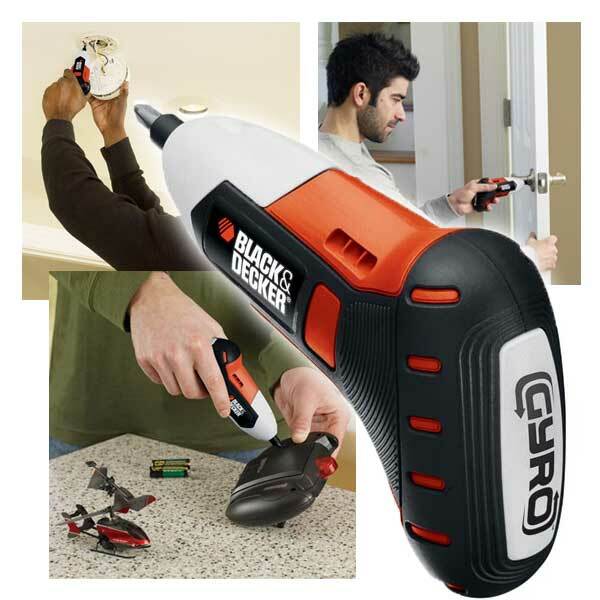 Currently viewing the category: "Black & Decker"
What you see above is Black & Decker’s latest entry into the cordless screwdriver market: the Gyro, named such because you control it by simply turning it. When you pick up the Gyro — which you hold pretty much the same way you would a palm nailer — your palm pushes a switch on the back, turning the Gyro “on.” Rotate the screwdriver to the right, and its accelerometers detect the turn and begin rotating the powered driver clockwise. Turn it back to center and it stops. Rotate it to the left and the screwdriver head turns counter-clockwise. The farther you rotate the unit, the faster the head spins. 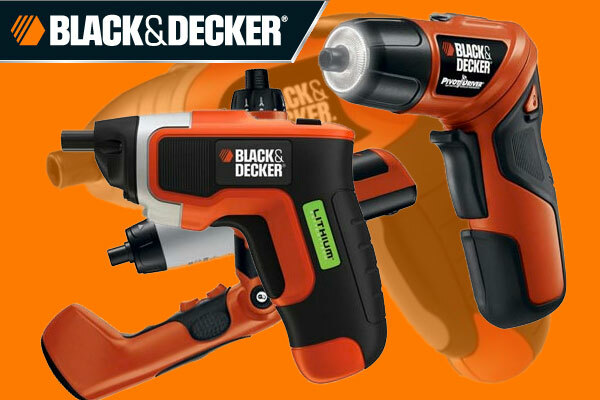 Ok, so maybe it’s more of an evolution than a revolution, but Black & Decker seems to have definitely discovered how valuable a cheap, simple cordless screwdriver can be to the average user. Back when the original SmartDriver came out, we saw lots of press comparing it unfavorably to the Bosch PS20 (which cost three times as much) and other drivers with more features and tech. But we stuck it out, pointing out that for a certain market segment, the SmartDriver’s simplicity (and cheapness!) scored big. 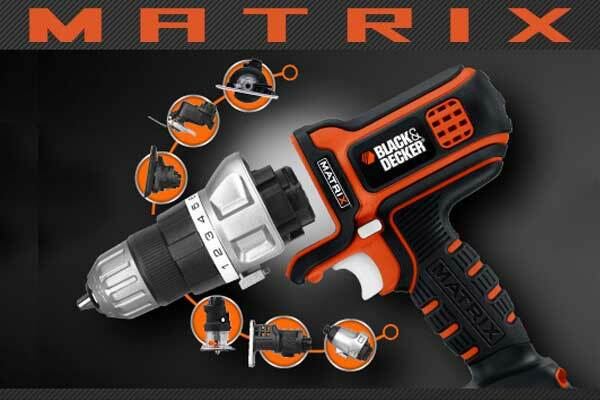 Now Black & Decker offers a whole freakin’ line of SmartDriver-inspired inexpensive drivers. Read on for the rundown. 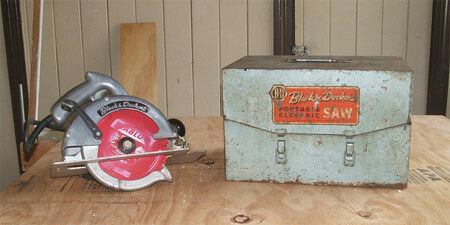 Despite the Tim Allen-grunt-inspired popularity of chainsaws, we’ve recommended safety saws for most homeowners. 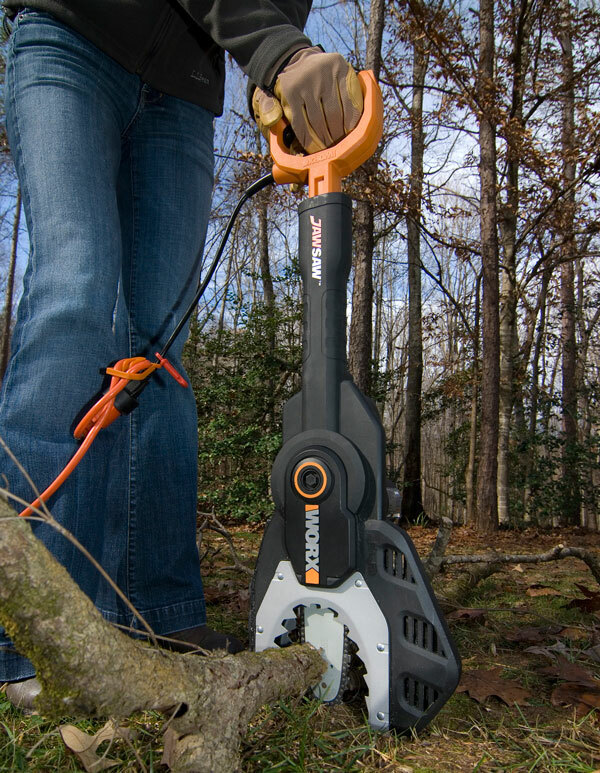 They’re not as versatile as full-on chainsaws, but they trade a little bit of utility for a ton and a half of safety, which can make all the difference for someone who probably picks up a saw only once or twice a year. 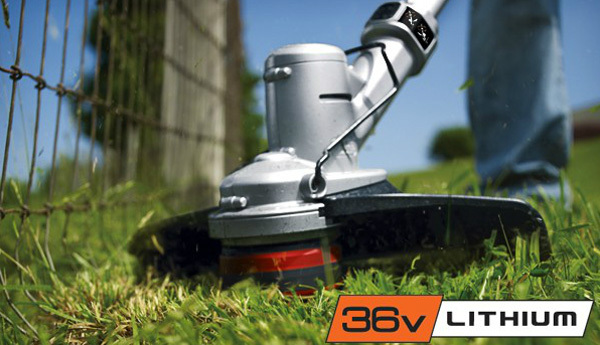 We’ve heard plenty of good things about Black & Decker’s Alligator Lopper, and Worx offers something sort of similar — but even simpler in operational terms. They call it the JawSaw, and it’s a little cheaper now than when it was first introduced. I arrived a little early this year to my parents’ house on Father’s Day because my dad had cut some limbs from the large tree out front. He’d freed them from the tree with a bow saw, as he has done since before I was born. This year, however, I brought the Alligator Lopper with me. After we separated all the wood we wanted from what we didn’t, we had a lot left over — as you can plainly see in exhibit (A) pictured above. 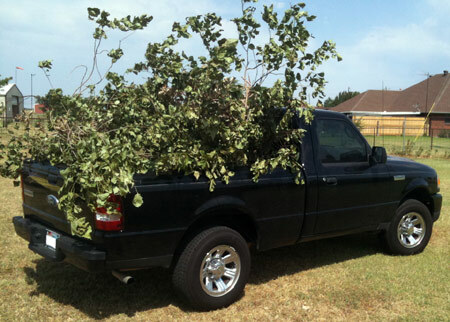 We hauled the leftover foliage from the front near the street to the backyard brush pile of the three-acre plot in one trip. Was this a big deal? To be honest, yes and no. Chuck likes to give me a hard time about my Skilsaw because he says I bought it for the sole reason of not using the term “circ saw.” That’s of course untrue — I also got it because it was on clearance. 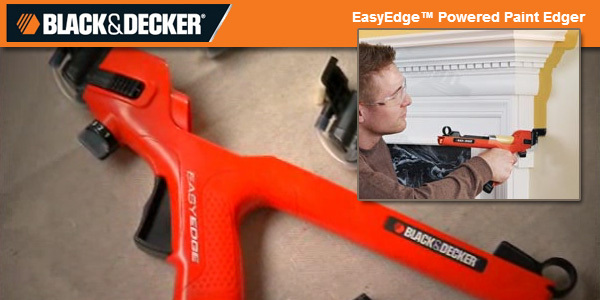 It’s lasted 5 years thus far and is still going strong, but it has nothing on longtime reader Putnam Eco’s old Black & Decker. This saw has lived through about 8 American presidencies and roughly 4 major wars, and its still sees service today judging by the modern Diablo blade perched on the spindle. Folks love to talk about the Sawcat, which is one of the saws that built Black & Decker’s rep in the American workforce back in the day. But this bad boy was the foundation that the Sawcat was built on. Sidewinders today don’t look that much different, in fact. And so it came to pass that there were semi-great storms in the Texas area in early 2011, and they did reap horrid damage unto the land. Trees were splayed in twain and fences did break loose from their moorings. The simple Texan folk looked out onto their devastated lawns and saw that it was horrible. They cried out — on the internet — for a savior, a tool to salve the wounds of their broken shrubbery, and reading from the book of interweb-jackass they did find a chainsaw. And lo, there was much suffering across the land.